Diesel concrete mixer machine tile is widely used in home outfit, the pavement brick laying sand dust ash stirring, the botanical garden engineering sand ash mixing, floor concrete mixer, small site masonry mortar and plaster mortar mixing sand dust, electricity, communications and other field operations, seedling fertilizer such as stirring, and family wine could stir scenario. Small mixers are widely used in municipal engineering, small water conservancy projects, rural construction houses, housing decoration, power communication projects, alpine environment, leisure agriculture, pine soil, weeding, etc. 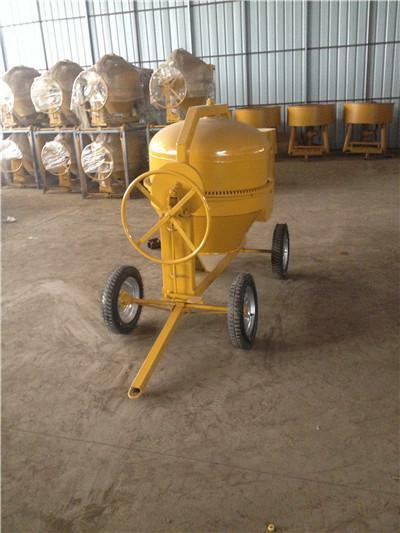 In short, the application of the concrete mixer machine is very wide. If you need to learn more about machine, please contact us anytime.